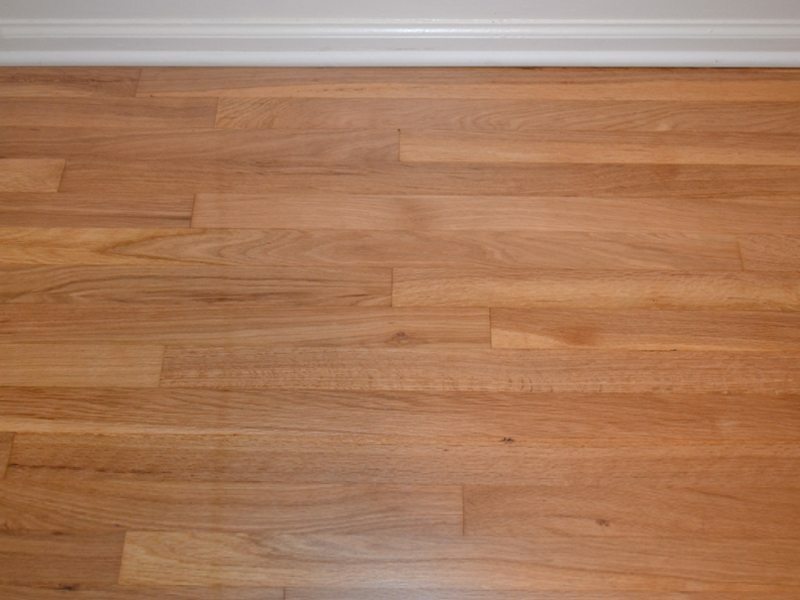 Refinishing or installing new hardwood floors can transform a home in a just few short days. 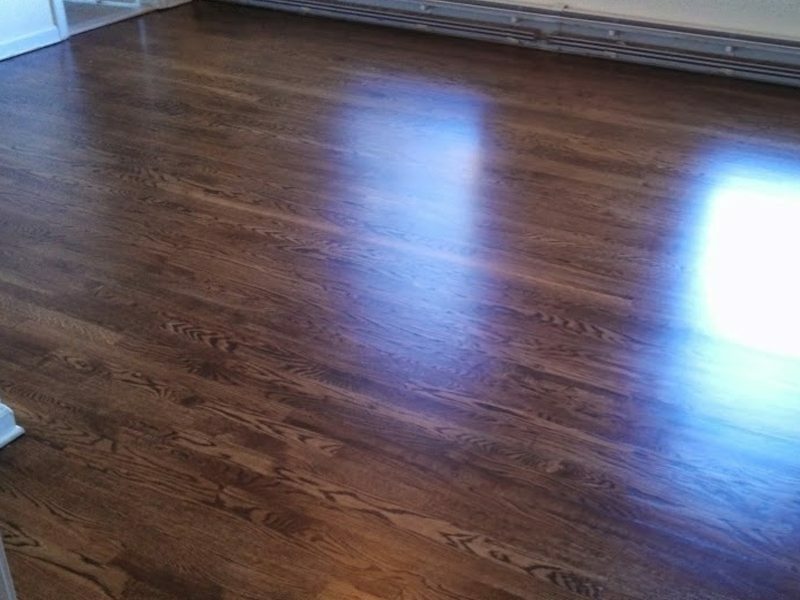 To see what a difference it can make, check out our flooring gallery below for before and after photos of hardwood floor projects Monk’s has completed across northern New Jersey. 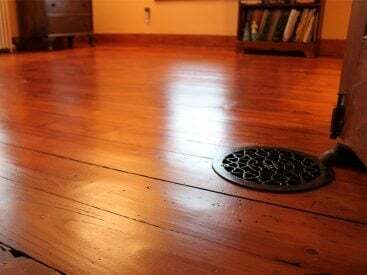 For example, we’ve sanded out pet stains, sun fading, and scratches. 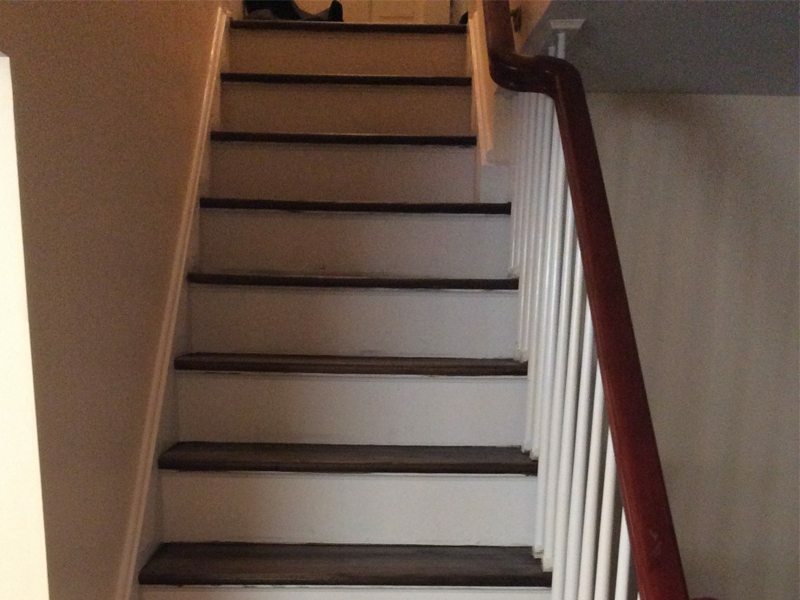 Furthermore, we’ve given hardwoods an updated look with darker stains. 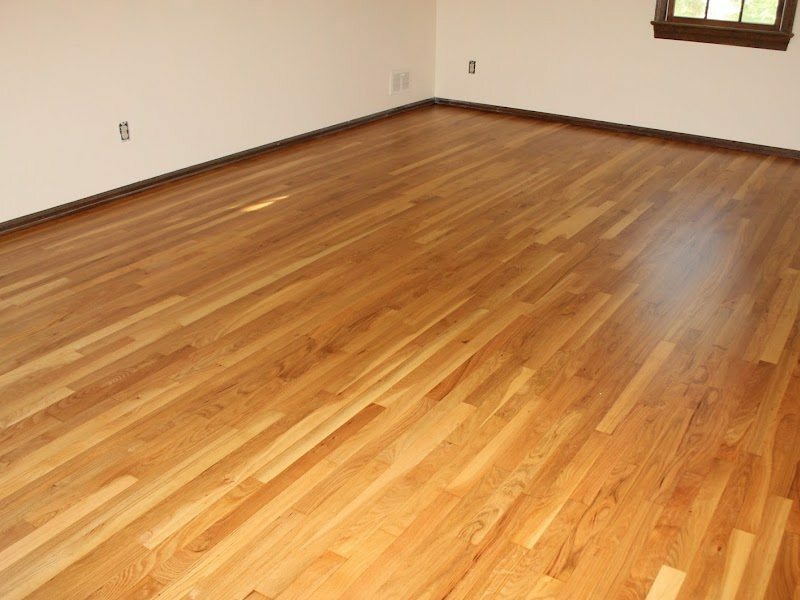 Restoring floors to their former glory can most certainly be done! 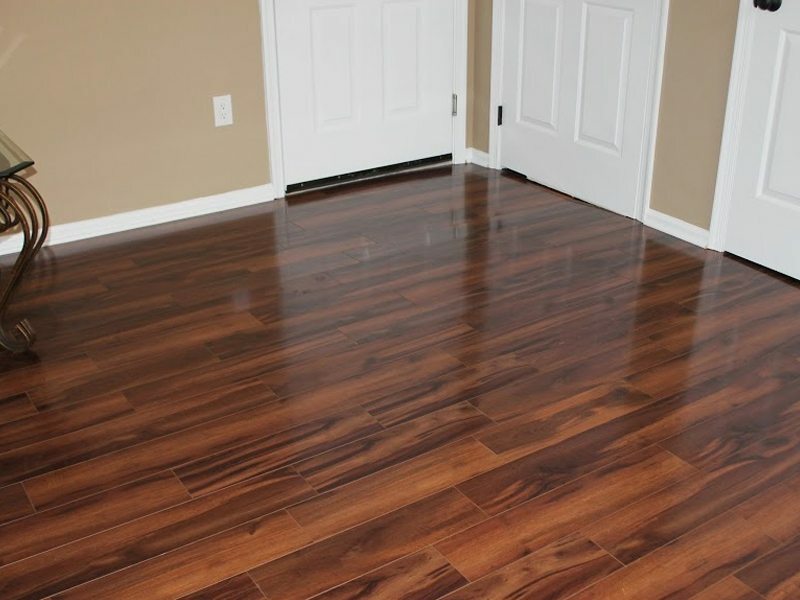 Additionally, if you are looking to install prefinished or engineered hardwood floors, our showroom has many options on display. So, we can handle your flooring project from beginning to end, making it easy every step of the way. 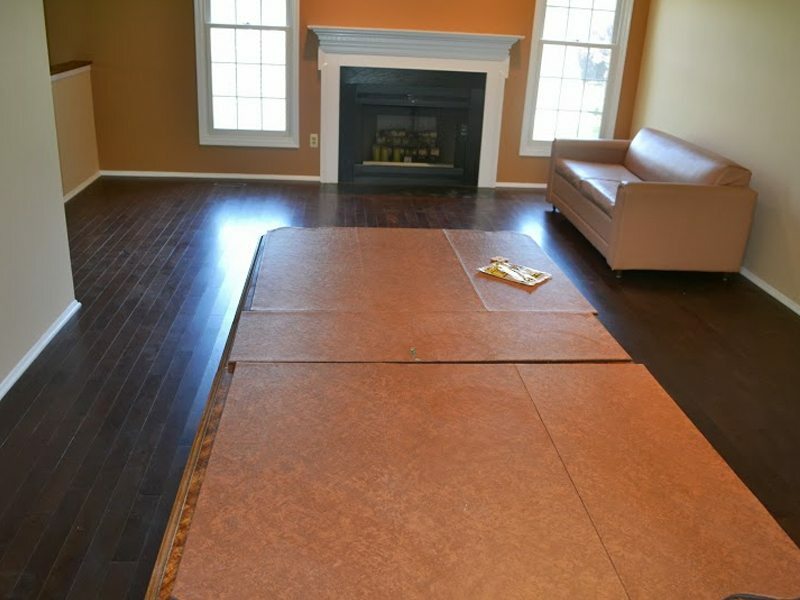 Furthermore, while we are doing the floors, we can also paint your interior and install custom trim and wainscoting. We’ll coordinate these projects so we are working every day until your job is complete, minimizing the disruption to your life.